Water Sports Round Up | Kayak | Sail | Surf | What's On? There’s a load of great water sports based summer camps on around the country Rusheen Bay Galway, Rathmullen Sailing & Watersports School Donegal and Strandhill Surf School Sligo. 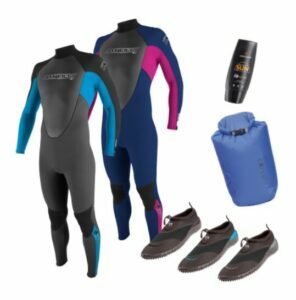 To help make life easier we have a kids Watersports Starter Package which includes a kids O’Neill wetsuit, booties, sun cream and dry bag for a special price of €90. 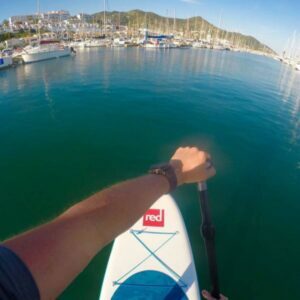 Ever since our Alfonso went to Barcelona with his Red Paddle Co. SUP we’ve been kind of obsessed. We made a video showing how quick and easy it is to inflate and get on the water. You should also watch In The Company of Huskies Paddle to Work Video, especially if you’re reading this on your commute! Looking for a holiday with a difference? 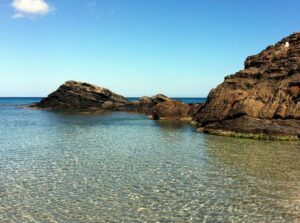 Jenny Kilbride is taking a group to the beautiful beaches of Menorca on a week’s sea kayaking trip. More information and booking through Kayaking.ie. 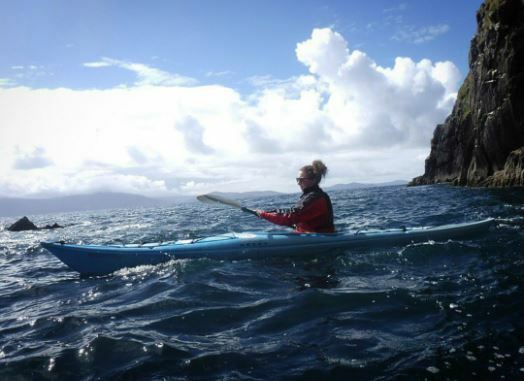 Staff member Katie had an amazing time sea kayaking in Dingle with Irish Adventures. She raved about her day out on the Atlantic exploring caves and coves. That’s definitely going on our To-Do List!